You need to have self-confidence in order to believe in yourself, make your dreams a reality, have great relationships, or even just enjoy your everyday life! 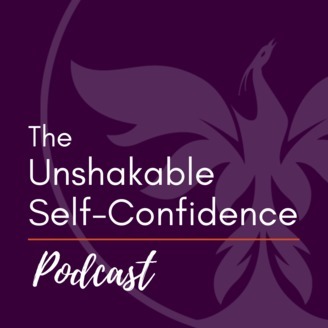 Unshakable Self-Confidence is the podcast for people who want to increase their self-confidence, so they can believe in themselves, achieve their goals and enjoy their lives. 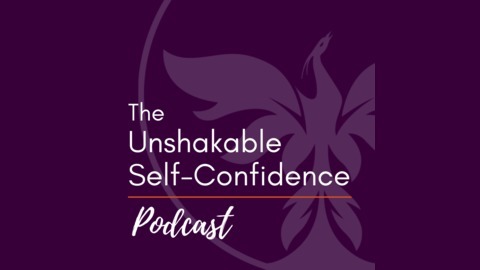 Lauren Walker of Energy Medicine Yoga returns to talk about our ego and how to handle it when things/relationships don't work out according to our plans. She and I also discuss chakras, how to view suffering, myths around meditation practices, as well as how not to be controlled by our emotions.